The I520 is a wall scanner used to locate PVC & Metal Conduits, Hot Electric Wiring, Electric Boxes In Wall, Tile & Concrete. MultiScanner i520 OneStep quickly and easily locates conduits behind walls, floors, and ceilings. It also locates metal as well as live AC electrical wiring. Based on the principle of detecting change in surface sub densities, the I520 wall scanner locates both the edges and centre of conduits, plastic pipes or ducts embedded in walls. 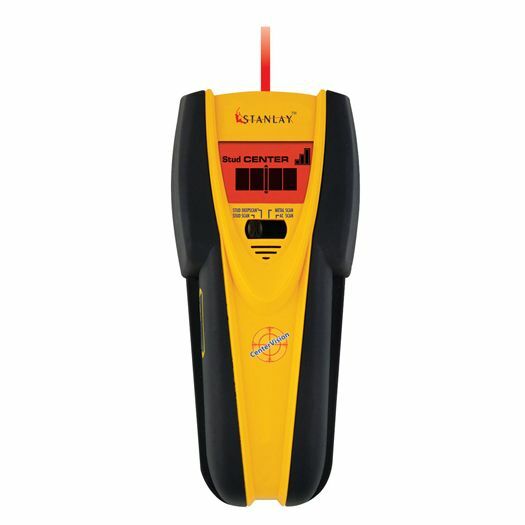 The I520 wall scanner also locates electrical boxes in walls.It also identifies live electrical wiring ensuring that you don't drill into potentially hazardous locations in the wall. The I520 has a huge application in locating plumbing pipes behind tiled or marble walls in toilets ensuring that you don't cause unnecessary leaks by drilling through plumbing. The signal strength indicator helps to distinguish between shallow and deep targets. 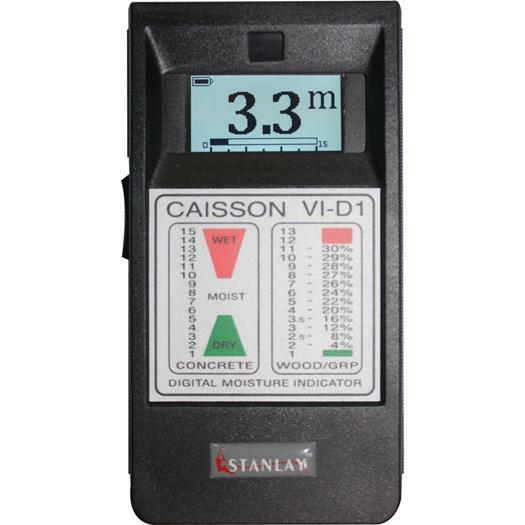 Stud Scan mode locates the edges and center of PVC conduits, wood or metal conduits studs up to ¾ inch (19 mm) deep. DeepScan® mode doubles the scanning depth to 1½ inches (38 mm). 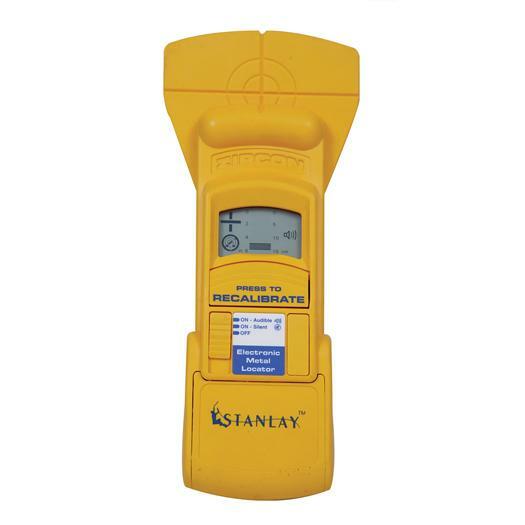 AC Scan finds and traces live, unshielded electrical wire up to 2 inches (51 mm) deep. Metal Scan mode locates nonferrous metal such as copper pipe up to 1½ inches (38 mm) deep, and ferrous metal & ferrous pipes such as rebar up to 3 inches (76 mm) deep. 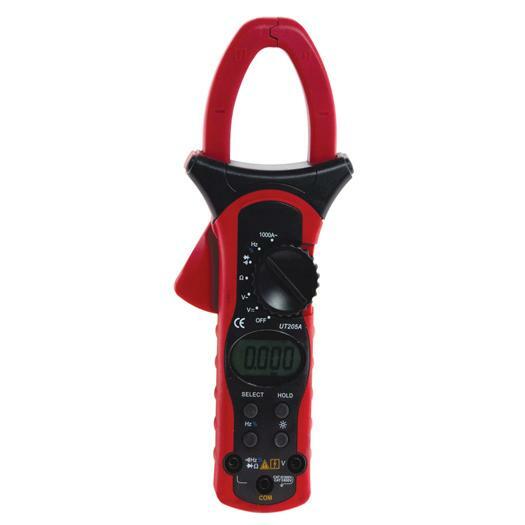 WireWarning® detection indicates the presence of live, unshielded electrical wire up to 2 inches (51 mm) deep in stud and metal scanning modes. ACT™ (Auto Correcting Technology) corrects common user errors automatically, such as when scanning begins over a stud.